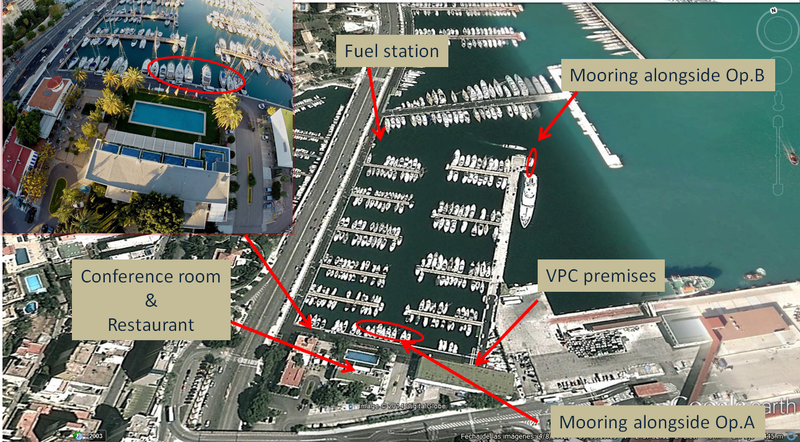 This is biggest of the five ports, which the Port Authority of the Balearic Islands manages. It is located in middle of the city, just in front of the maze of old streets that make up the Old Town. It provides services that, having dealt with the limitations of space with the consolidation of the port, make it one of most important in all the Mediterranean for cruise ship transit. 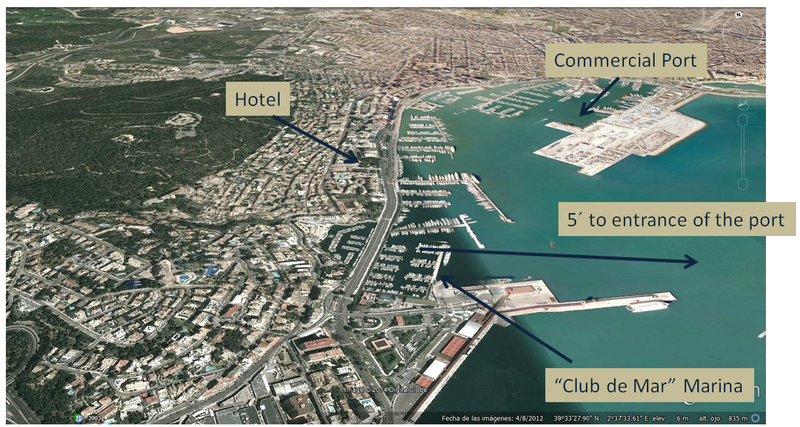 Adding to this is the commercial activity surrounding the cargo/container terminals; recreational navigation – the Bay of Palma is host to some of the most important regattas in the Med., including The King’s Cup and the SAR Princess Sofia Trophy; passengers in transit and commercial fishing boats.